Our Faith Formation programs here at St. Patrick's exists to assist you in your role as parents and guardians in your children’s ongoing faith formation, as well as to help you keep the solemn promises you made before God on the day they were baptized. It is our goal to provide you with the support and means necessary to raise your children as strong Catholics in today’s world. 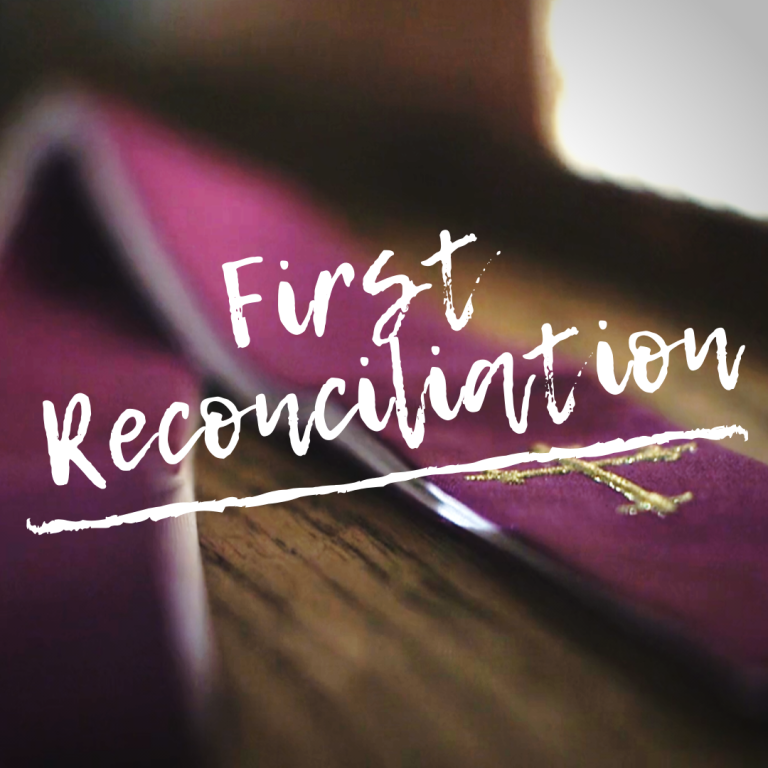 Here at St. Patrick's, we offer weekly Faith Formation classes that will prepare your children to receive the Sacraments of First Reconciliation, First Holy Communion and Confirmation along with the opportunity to continue to deepen their faith and to grow in their relationship with the Lord. The Faith Formation Classes are scheduled to begin on Sunday, September 16, 2018. The Faith and Life Series is the texts used in grades 1 thru 8. Liturgy of the Word for children 3 - 10 yrs old takes place during the 9:30am Sunday Mass. First grade – Fifth grade meet shortly after the 9:30am Sunday Mass at 10:40am and are dismissed promptly at 11:40am. Sixth – Ninth Grade (Confirmation II) meets Sunday evenings from 7:00-8:15pm. Dresses or skirts worn must be proper in length, at least tea length please. No mini skirts, exposed midriffs, or dresses that are strapless. Shoes to be worn must be dress shoes – Absolutely NO flip flops, casual sandals, sneakers, or deck shoes. No corsages please – either on the dress or on the wrist. Hairstyle - Please have the hair styled in a manner that is off the forehead – It is difficult for the Bishop to move the hair prior to conferring the sacrament. Hairstyle - Guy's hair must also be styled in a manner that is off the forehead –Again, It’s difficult for the Bishop to have to move the hair prior to conferring the sacrament.